Ambly-what? Let’s sound it out… am-bly(blee)-o-pia… amblyopia. Great! Now we can all say it fast 5 times, but what does it mean? You may be more familiar with the term “lazy eye” even though neither one of the eyes are actually lazy. Amblyopia is a condition affecting 2-3% of the population, where one eye has reduced visual acuity (i.e. can’t see 20/20 even with correction) because the brain ignores or suppresses information from the eye. The two most common causes of amblyopia are refractive amblyopia, large differences in the refractive error between the two eyes, and strabismic amblyopia, a condition where the eyes do not align with each other. Refractive amblyopia develops when the difference in prescription between the two eyes makes it difficult for the brain to merge the two images together. If the brain is faced with one blurry picture and one clear picture, it will give preference to the clear picture and ignore information from the blurry one. The amblyopic eye isn’t actually lazy, it is just being overpowered, or bullied, by the better seeing eye. Over time the suppression of information from the amblyopic eye leads to reduced visual acuity. The second most common cause of amblyopia is strabismic amblyopia. 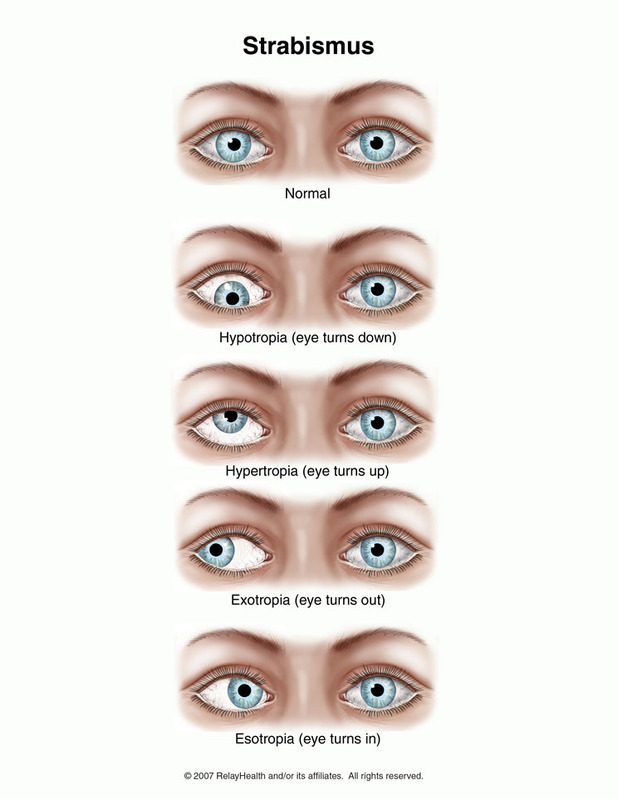 Strabismus is a misalignment of the eyes. When the eye muscles have trouble coordinating with each other and are not pointing in the same place at the same time, double vision can occur. As we discovered above, the brain gets confused when it cannot merge the two images together. Rather than seeing double, the brain will ignore information from the turned eye, which can lead to decreased visual acuity. Is there an age limit for treating amblyopia? 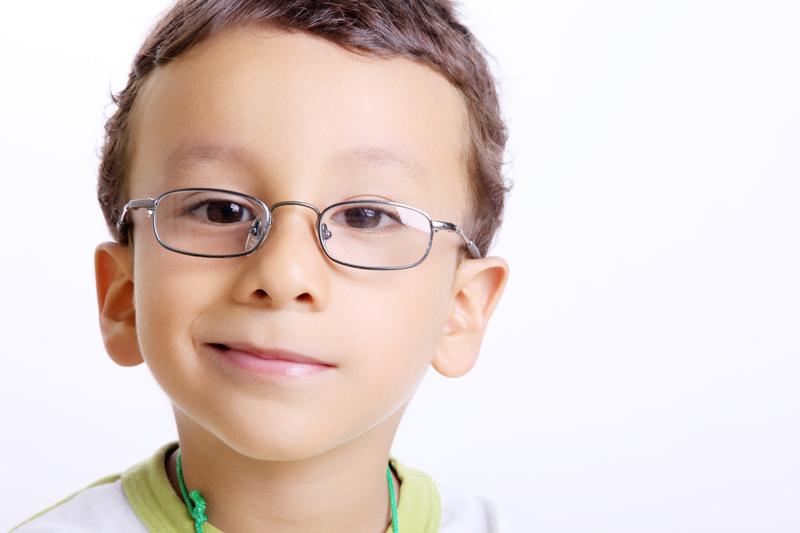 It was once thought that if amblyopia was not treated before a certain, usually age 7, that nothing could be done. These assumptions were based on the belief that the brain did not retain neuroplasticity (or the ability to make new connections) after this “critical” period of development. Interestingly enough, the “critical period theory” was based on research done on cats in the 1960s and 1970s under very artificial conditions. While early intervention and treatment is always best, the National Institute of Health now recommends age not be the determining factor when deciding to treat amblyopia. Click this link to learn more: (National Institute of Health Study). 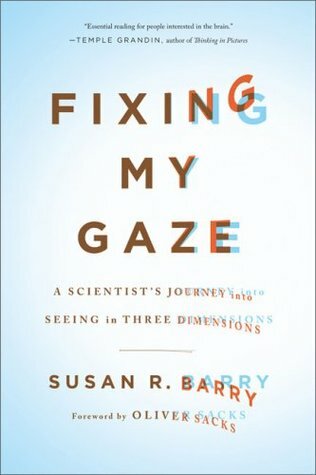 In her book, Fixing My Gaze, Dr. Sue Barry, a neuroscientist, explains how vision therapy can help patients with strabismus well into adulthood. She draws from her own experiences as a patient; as well as her neuroscience background. Optometric Vision Therapy places an emphasis on binocular (two-eyed) vision, rather than relying on traditional patching only methods. Patients of all ages can see improvements in both visual acuity and more importantly, depth perception, using this method. In the not so distant past, treatment for amblyopia was limited to patching of the better seeing eye. For patients who are not compliant with patching, a newer method of treatment uses eye drops to blur the better seeing eye. Neither of these options are very practical for school aged and older patients, whose daily functions include high visual demands. Recent studies have shown a different approach which uses Visual Perceptual Learning can be very effective in treating amblyopia well into adulthood. Remember, successful treatment of amblyopia is ultimately about being able to use both eyes together as a “team”. Quality depth perception only occurs when the brain is able to fuse two images into one three-dimensional image. At our office, we combine Optometric Vision Therapy techniques, along with new advanced Visual Perceptual Learning techniques, to successfully treat patients of all ages. 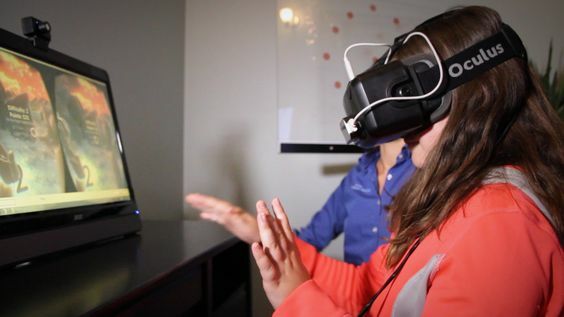 We are particularly excited about our new virtual-reality based vision therapy program. In this program, we are using the latest virtual-reality technology combined with a video game that is specifically designed for patients with amblyopia and strabismus. This system is both fun and functional. For many patients, this program has allowed them to experience three-dimensional (3-D) depth perception for the very first time! While this program is not a stand-alone treatment for amblyopia and strabismus, it has become an important tool in our office. 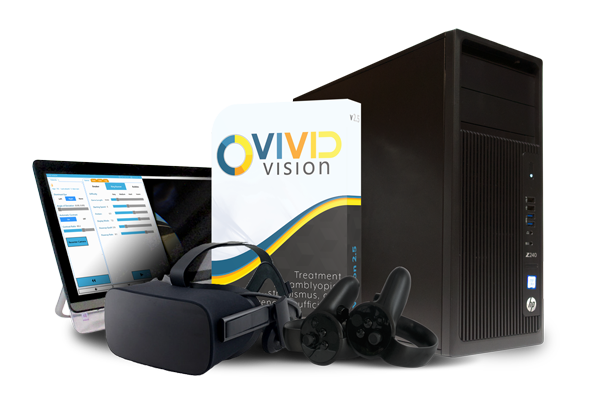 You can find out more about Vivid Vision here. As research and our understanding of amblyopia is rapidly changing, not all doctors are aware of or are utilizing these new techniques and technology. It is important to find a doctor who specializes in Optometric Vision Therapy and Visual Perceptual Learning techniques. Dr. Valerie Frazer practices Developmental Optometry and specializes in Optometric Vision Therapy near Madison and Milwaukee, WI. Contact us at 608-849-4040 or info@newhorizonsvision.com with your questions.